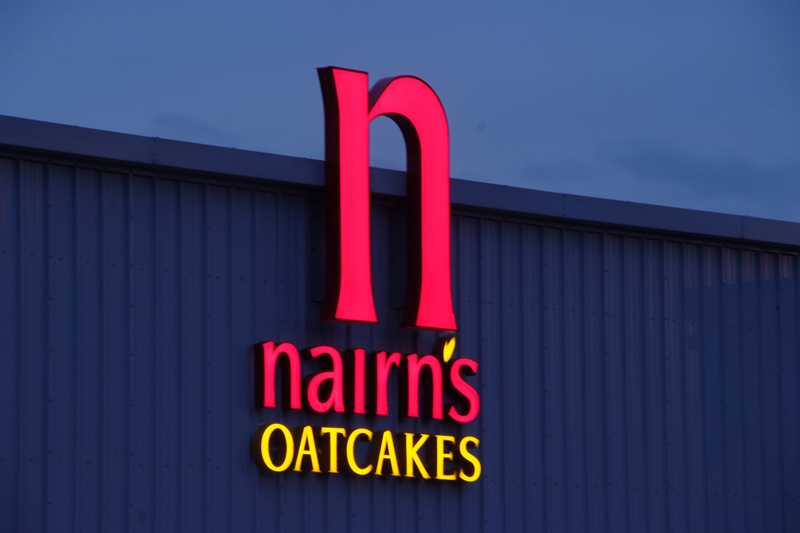 Working with major design companies, we enjoy being part of the development of iconic brands. 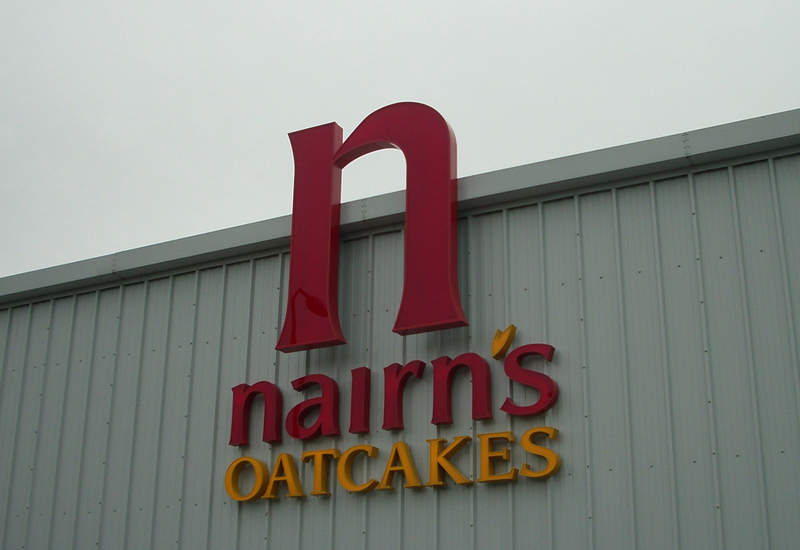 It was a real challenge to install the giant 4m "N". 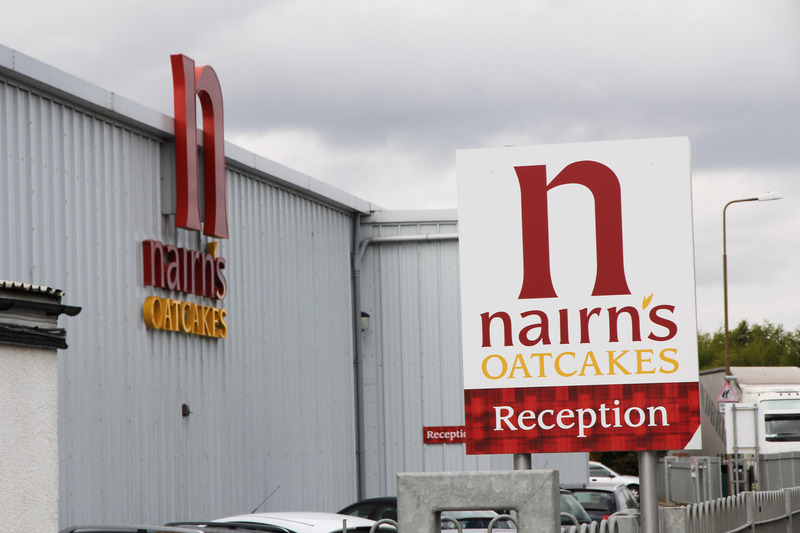 This along with the branded, directional and reception signage has enhanced the premises of this famous Scottish brand.